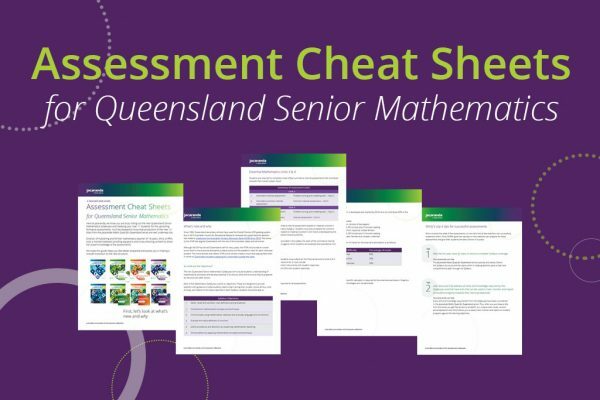 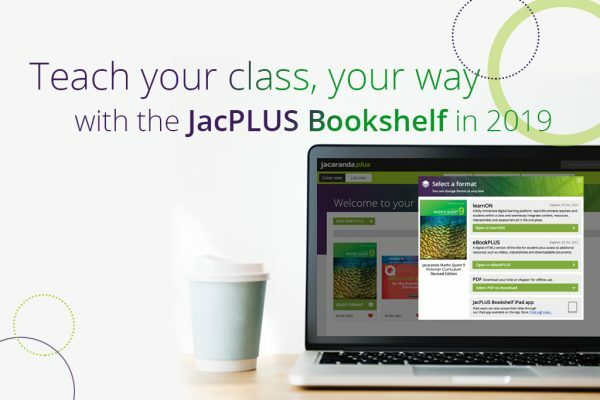 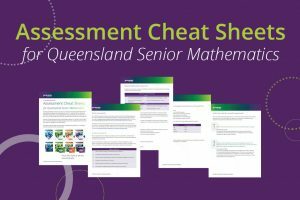 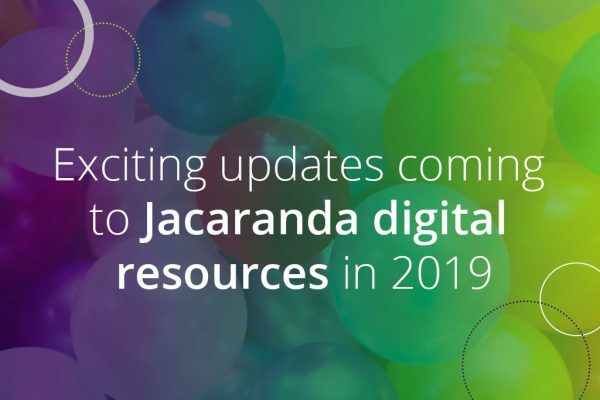 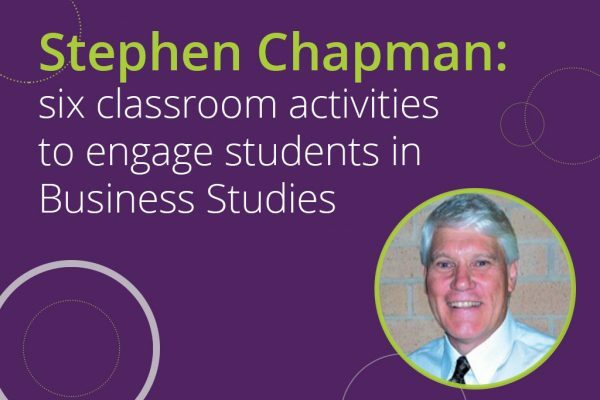 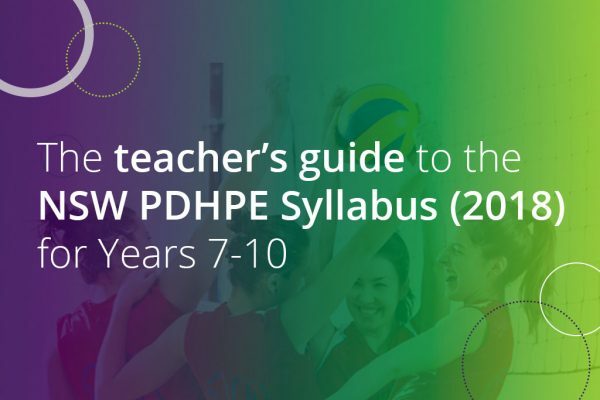 Big changes are happening in QLD Senior Mathematics, including a new assessment structure. 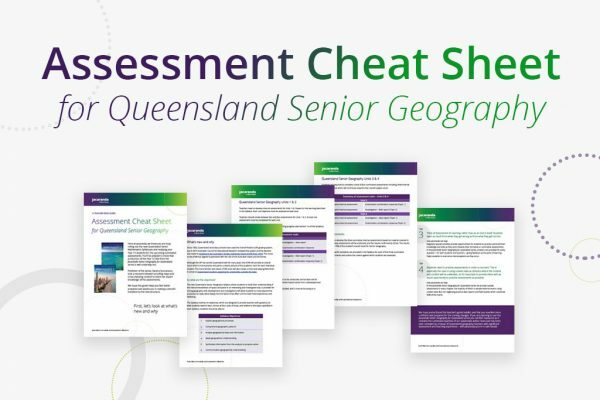 Navigate this transition with ease with our free cheat sheets! 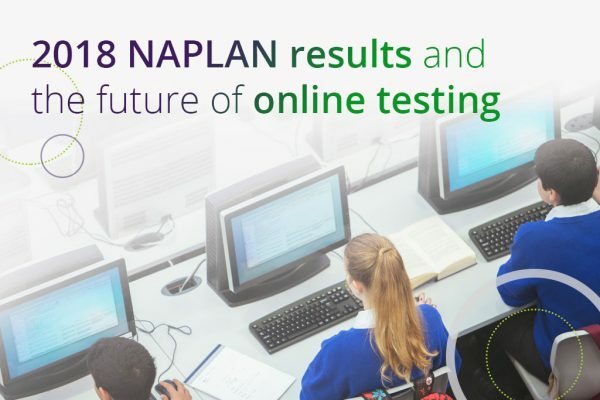 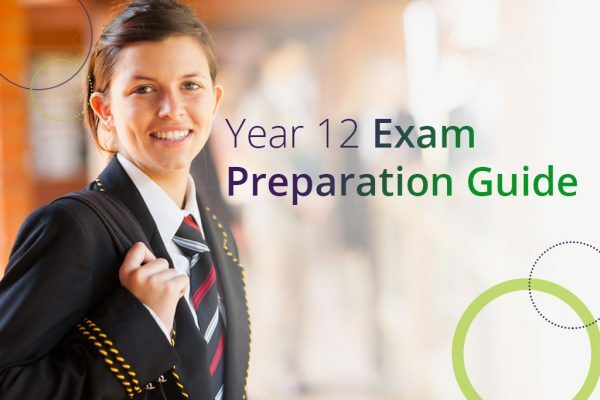 The 2018 NAPLAN results are in after weeks of delay amid concerns over the comparability of the online and pen and paper results.